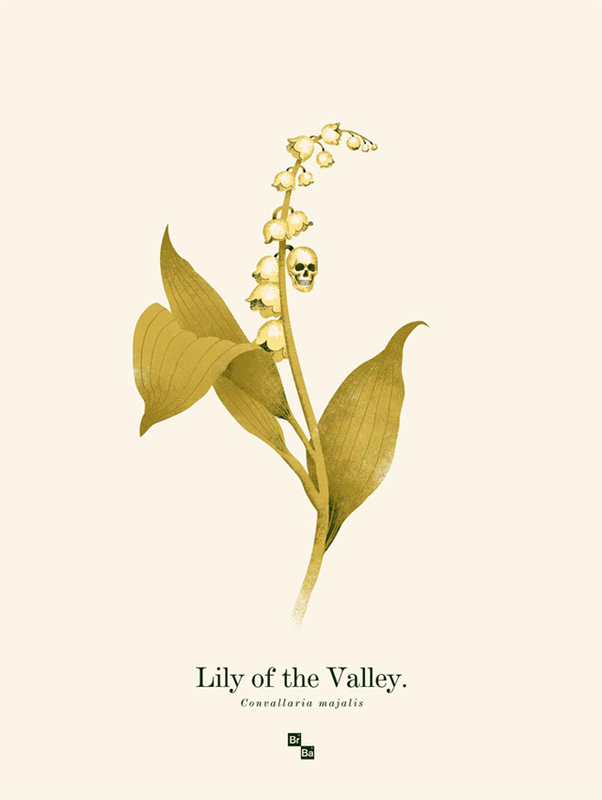 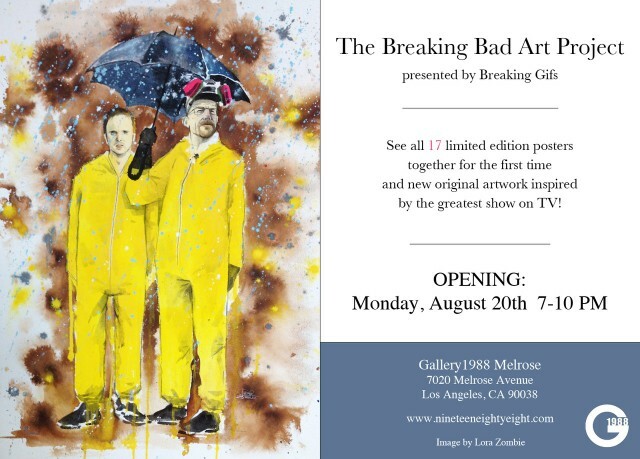 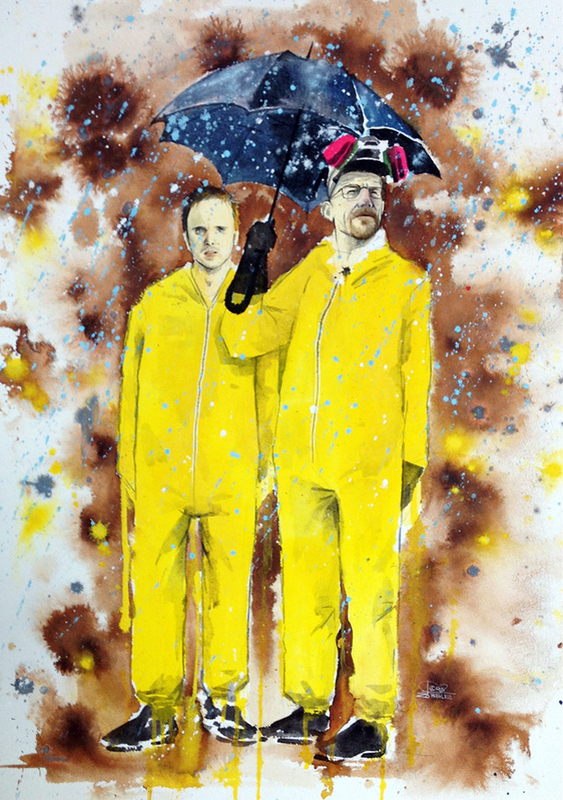 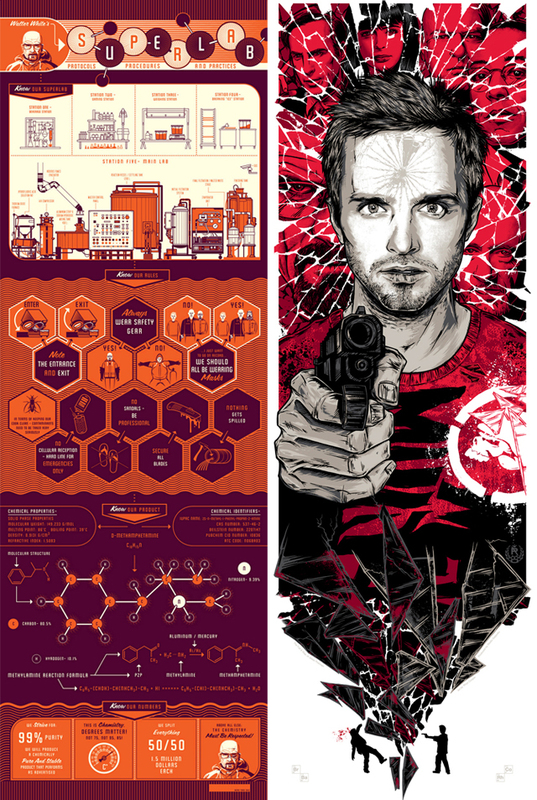 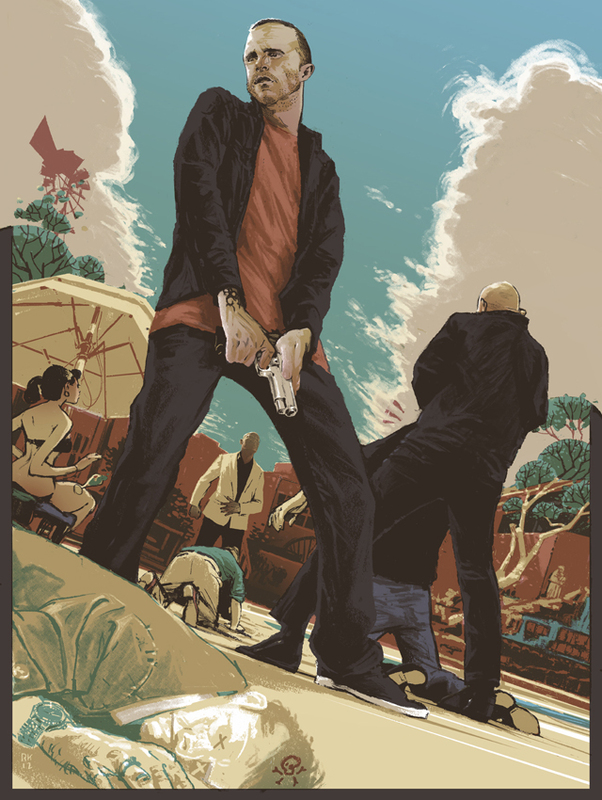 The Breaking Bad Art Project, a Breaking Gifs presented art show featuring a collection of artists and their Breaking Bad television show inspired artwork, opens on Monday August 20, 2012 at Gallery1988 Melrose in Los Angeles. 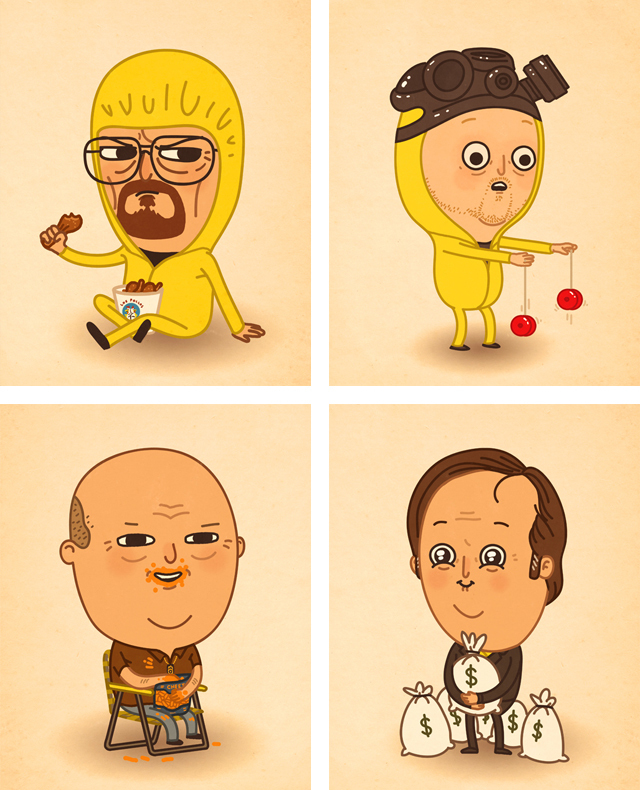 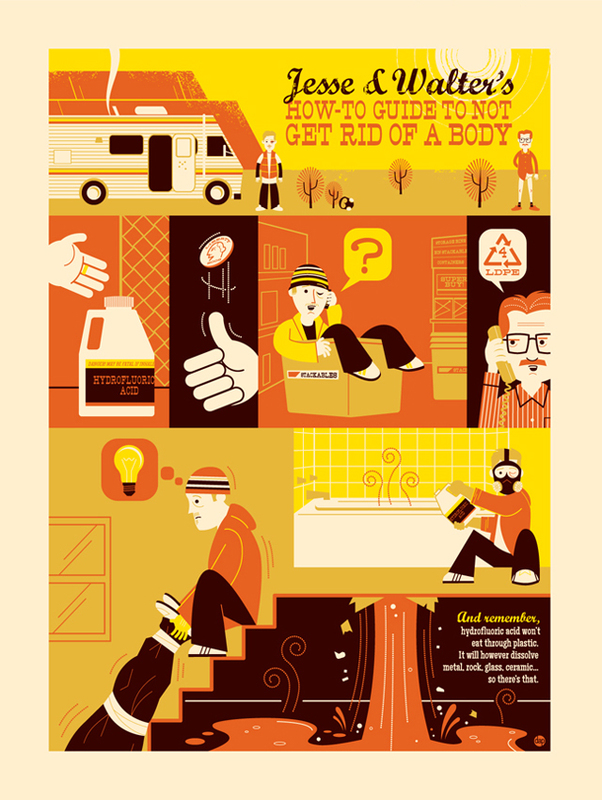 We previously wrote about Breaking Gifs in our post titled Breaking Bad Animated GIFs by Comedian Paul Scheer. 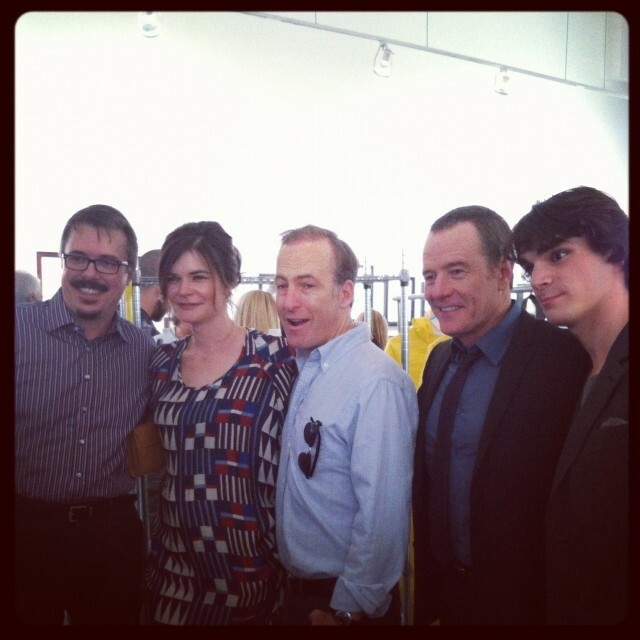 UPDATE: Some of the cast from Breaking Bad stopped by for a preview of the show.